Uses – Jasmine essential oil for aromatherapy is relaxing, sensual and uplifting. Our jasmine essential oil is solvent extracted from the flower of the jasmine plant, conventionally and sustainably farmed in India. Made from 100% pure jasmine essential oil and 100% pure jojoba oil, the oil possesses relaxing, sensual and uplifting properties. 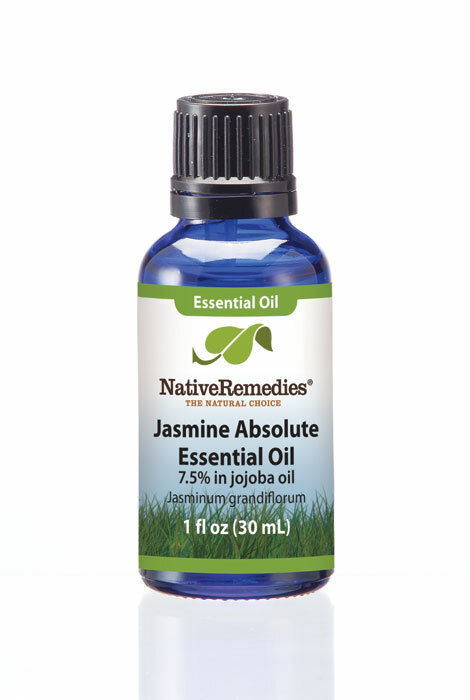 The rich, exotic, warm floral fragrance of jasmine essential oil is perfect as a base note oil in blends. With its versatile aroma, jasmine blends beautifully with many other oils, including bergamot, clary sage, clove, coriander, ginger, grapefruit, lemon, mandarin, neroli, orange, palmarosa, patchouli, rose, sandalwood, and ylang ylang. 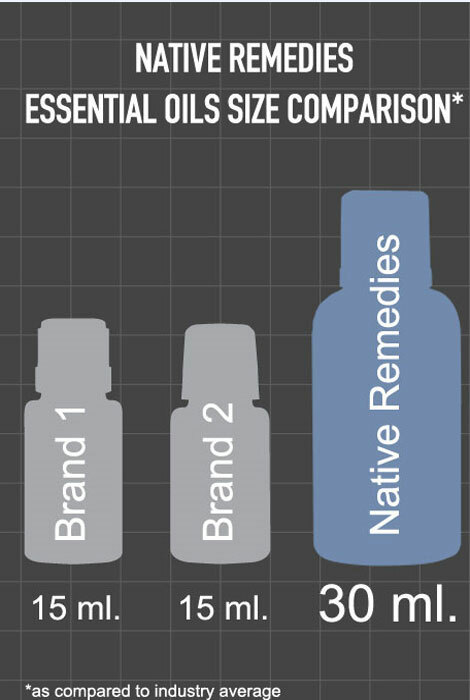 How do I use jasmine essential oil?